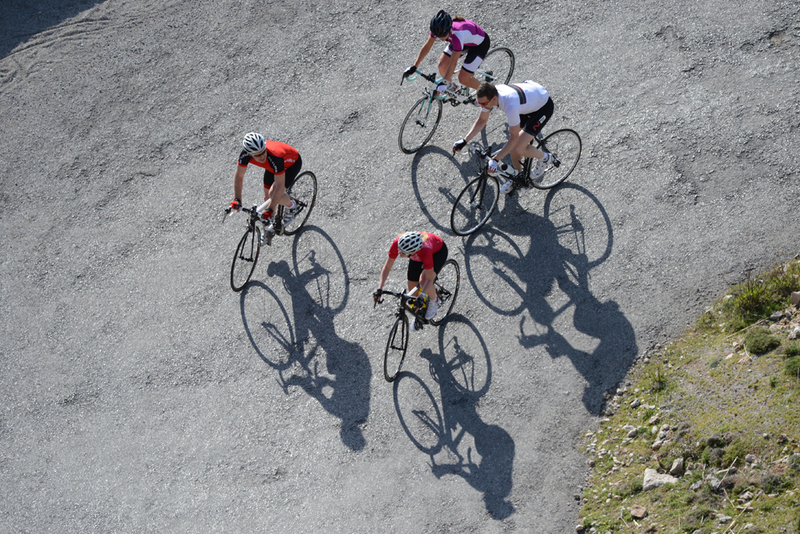 It’s all too easy to forget what it was that inspired you to take up cycling regularly. When you are pedalling hard into a headwind, tired, freezing cold and with the rain running down the back of your neck you could be forgiven for wondering what you are doing this for. Cycling can very easily become addictive, putting you in a position where you feel you ‘have’ to go out no matter the weather, or how you feel. Sadly, for some, this means cycling becomes a chore, but one that still leaves them feeling very agitated if they don’t get their biking fix. So let’s take a step back, and remind ourselves why it was we started cycling, and those great moments that got us hooked into our two-wheeled pastime. Let’s get the cliché out the way first. Many a day-long youthful session in front of the television or computer game has been interrupted by the dreaded parents’ phrase ‘why don’t you go outside and get some fresh air’. We’re as much of a fan of staring at glowing rectangles as everyone else, but your mum and dad were right. You can’t beat the outdoors. Walking and running are great, but cycling allows you to travel further than by foot, taking you out of town and into freedom. We’ve lost count of the number of times that new cyclists return from a ride and talk about the new places they have discovered just a few miles from their own doorstep. 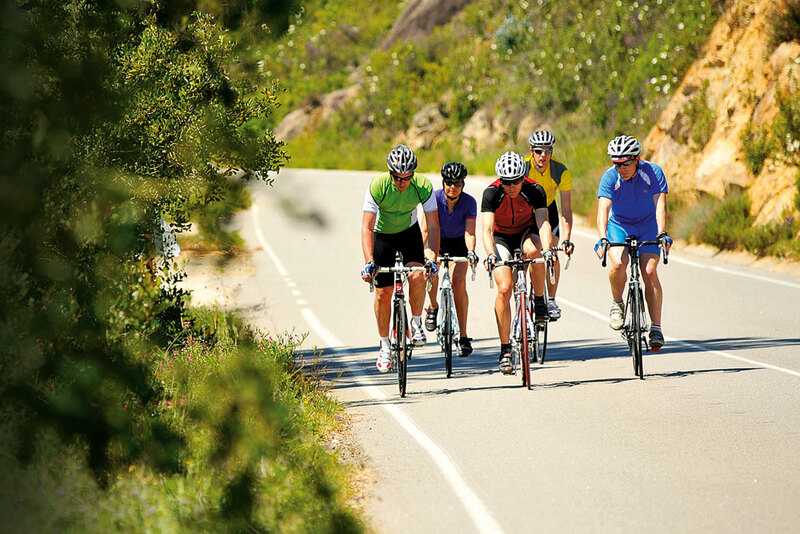 Nothing lets you experience the country and the countryside like cycling. Modern technology is a wonderful thing. An internet-enabled fridge can now tell you when your cheese is going off. And the ‘internet of things’ will soon be running your entire life for you, whether you want it to or not. How did we cope before the WWW? Sadly, the helping hand of technology also means it is hard to get away from the barrage of emails, phone calls, texts, endlessly browsing Facebook… the perfect excuse for ignoring them is that you are out on a bike. No one can get hold of you. Of course, you could stop half-way up a hill to answer your phone, but your work colleague/partner may ask awkward questions about your heavy breathing. We’ve already said that cycling can give you a sense of escape from everyday distractions, and while cycling is great on your own, cycling with others is better. That might be with one other person, a small group or part of a big event – a shared interest and experience is a great way to spark off a conversation and meet new people. Cycling is also a great leveller. It doesn’t matter who you are or where you are from. Getting back from a ride and chatting through the day’s events over a cup of coffee and a cake is something every cyclist enjoys. There are few problems that can’t be solved by a good bike ride. We’re not talking about a leaking tap or an unpaid gas bill, but serious stress. You can pace around the house or workplace with a problem going over and over in your mind, but there’s a calming influence and order of the repetition of pedalling on the open road than seems to aid the cataloguing and clarity of your thoughts into something better and more manageable. As we all know, a bicycle is the most efficient and stylish method for travelling from A to B. But we guarantee that many of us mainly use a bike to travel from A to A, with a possible stop off at B for a large slice of cake and tea. Or, sadly, a bit of work at the office to interrupt the cycling. The bicycle as a mode of transport has many appeals: it’s relatively fast, cost-free compare to motorised alternatives and makes you feel great. Well, most of the time. Everyone remembers the first time that they rode a bike down a hill fast. The feeling of speed, exhilaration and pure panic. Those feelings don’t really ever fade. Riding up hills or over long distances can give you a sense of achievement, but sweeping around bends and cruising down a beautiful quiet lane without pedalling is one of life’s great wonders. 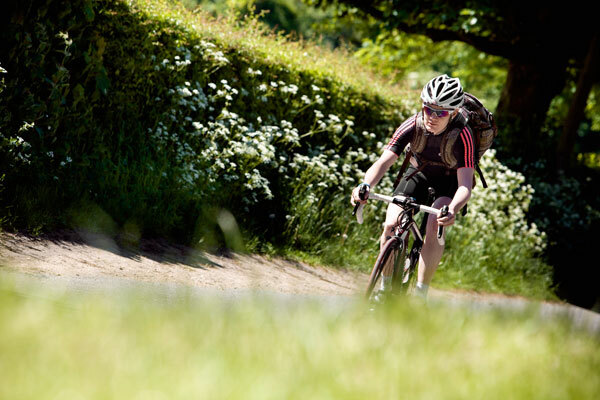 It’s very likely that on your road to becoming a cyclist you met someone who inspired you to take your riding further. Perhaps it was a friend that helped you on your first big ride. Or a member of your family that you looked up to. Or someone who overcame great odds and adversity to carry on riding. Cycling is full of people that can inspire us to keeping riding, or stretch our limits and help us enjoy our riding just that little bit more. Maybe it could be you that inspires someone else one day. We don’t need to bang on about losing weight and the health benefits of regular exercise, as a cyclist you will know all about those already. Perhaps that’s why you started cycling in the first place? In addition to the calorie-burning advantages, exercise causes the human body to release hormones called endorphins, which can create a mood of happiness (see ‘mental well-being’ above). Couple the exercise factor with all of the points that we’ve listed above, and the warm glow of satisfaction after a good bike ride will last far longer than the aching in your legs.